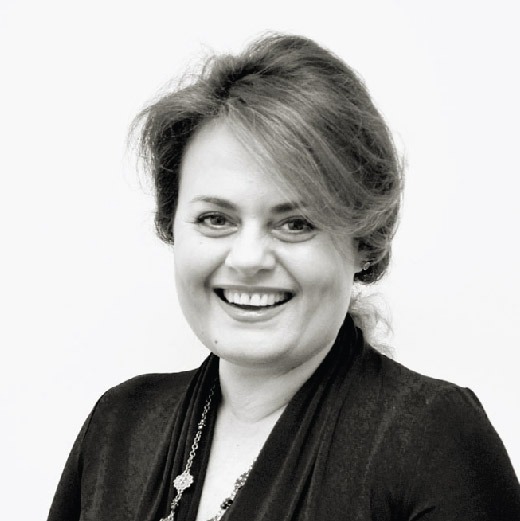 Dana Pascu joined the Bucharest office of Alexander Hughes in November 2015, bringing extensive experience in both local and cross-border executive search projects. She joined the search industry 1992 and built her experience working with one of the first recruitment agencies as Managing Partner, before joining one of the top telecom companies as HR Manager and later on, ran her own executive search business for more than 10 years, being part of several international executive search networks. She is fluent in English and has good command of German.